In June of 2014 Lake View General Contracting was asked to provide a budgetary estimate to renovation the existing Maranatha Full Gospel Church on Dimond Blvd. The original design selected by the owner was over the available budget the owner had established. Lake View General Contracting worked with the architect, engineers and the owner to provide value engineering services to revise the original design. This value engineering brought the project within the budget established by the owner, while still keeping the architectural and aesthetic intent of the design. The final product, completed in July of 2014, provided the owner with a truly amazing transformation, drastically showcased in the before and after pictures of the sanctuary seen below. This project is a great example of the results possible when choosing to work with Lake View General Contracting. 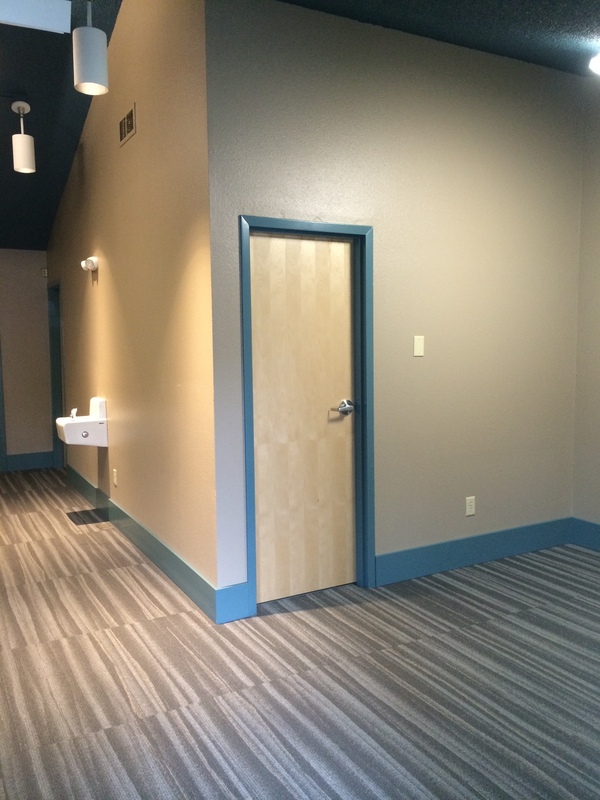 In July of 2014, The Alaska Club approached Lake View General Contracting about doing a renovation of the existing space at the East location. With the design and engineering of the project complete, Lake View General Contracting went to work, renovating existing office space and group fitness rooms into a beautiful and functional lounge for the tennis community. 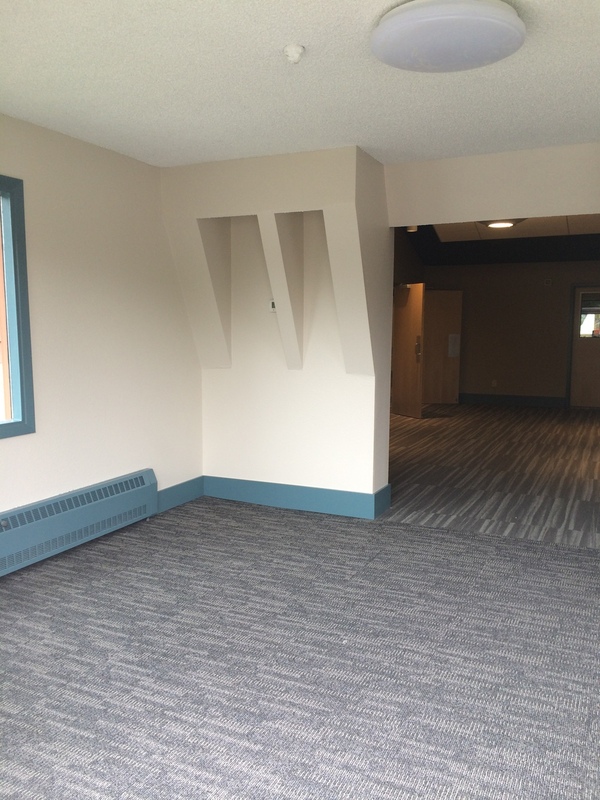 In July of 2015, The Alaska Club approached Lake View General Contracting about doing a renovation of the existing space at the South O'Malley location. With the design and engineering of the project complete, Lake View General Contracting went to work, renovating existing racquetball court and updating with the latest materials. In February of 2014, Lake View General Contracting was hired by the Alaska Native Heritage Center to assist them with constructing a new 7,600 s.f addition on to the existing structure. Lake View General Contracting constructed new office areas, open cubicle areas, and a gathering area.